The High Street in Newmarket is an important element of the town. In order to adapt to the ever-changing trends in retail and leisure behaviours we want to ensure the High Street remains attractive for residents and visitors alike. 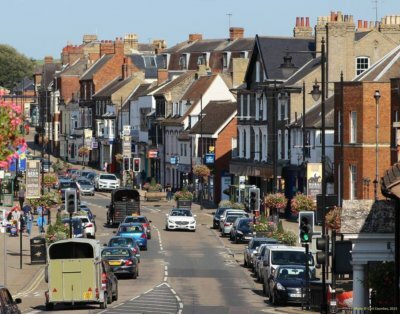 A proposal has been put forward by the Newmarket Town Centre Vision Sub Group for future improvements to the High Street and they would like to know your views on these draft proposals. The draft document contains themes for discussion and it would be appreciated if you could take a few moments to give us your thoughts on the proposals by answering the questionnaire. The views of all respondents will be considered by the Newmarket Vision Groups before finalising the proposed design.